MISTRAL ARCHITECTURAL METAL + GLASS knows that true craftsmanship is found in the details. 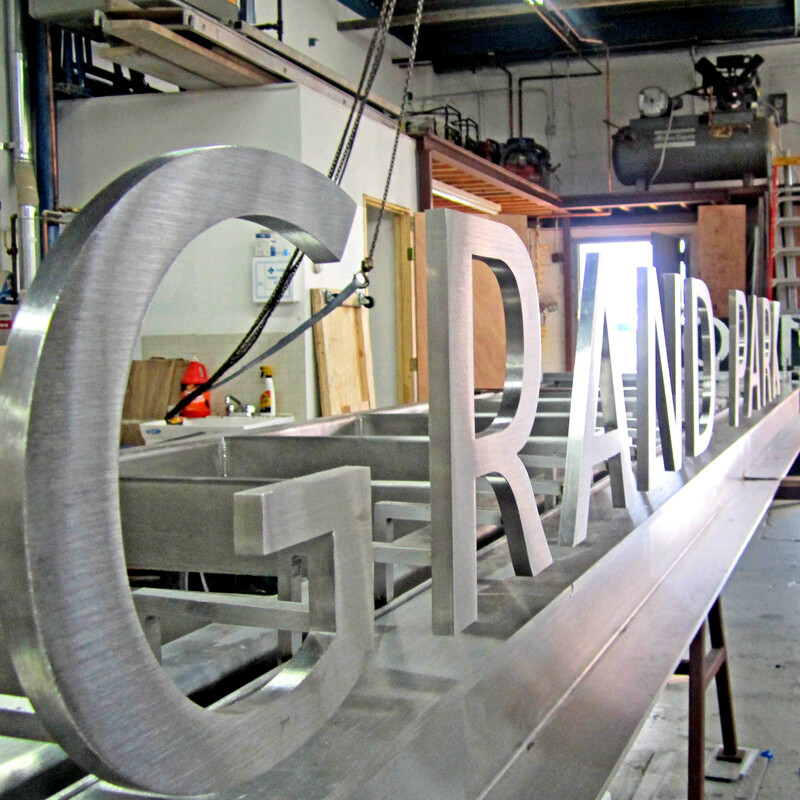 We provide value to our clients by fabricating all our metal work in house and by partnering with the best quality vendors and engineers in the industry. We deliver results with integrity, attention to detail and efficiency. The accolades of our high profile clients are a testament to the quality of our work. Mistral was founded in 2009, by three partners working out of a basement. Our vision, expertise and dedication has grown our company to 100 plus employees, operating from a state of the art 20,000 square-foot facility in Woodside, NY. Our dedicated employees are skilled professionals, offering a comprehensive range of services from initial schematic design concepts to engineering, project management, precision fabrication, and of course, our expert installation. Our crews can be found installing throughout New York City for our faithful and expanding client base of the most prestigious contractors and architects in the industry. Our extensive portfolio includes over 800 success stories, ranging from intricate staircases to proprietary storefronts. Our clients include Fortune 500 companies, top retailers and real estate owners. At Mistral Architectural Metal + Glass, we are committed to providing our clients with an exceptional experience, from beginning to end.